This Stainless Steel Round Bar is available in Grade 304L. Our alloy is tough, has good resistance to corrosion and can be easily machined. However, fabrication of all our stainless steels should be done with the correct tools suited to the individual material. 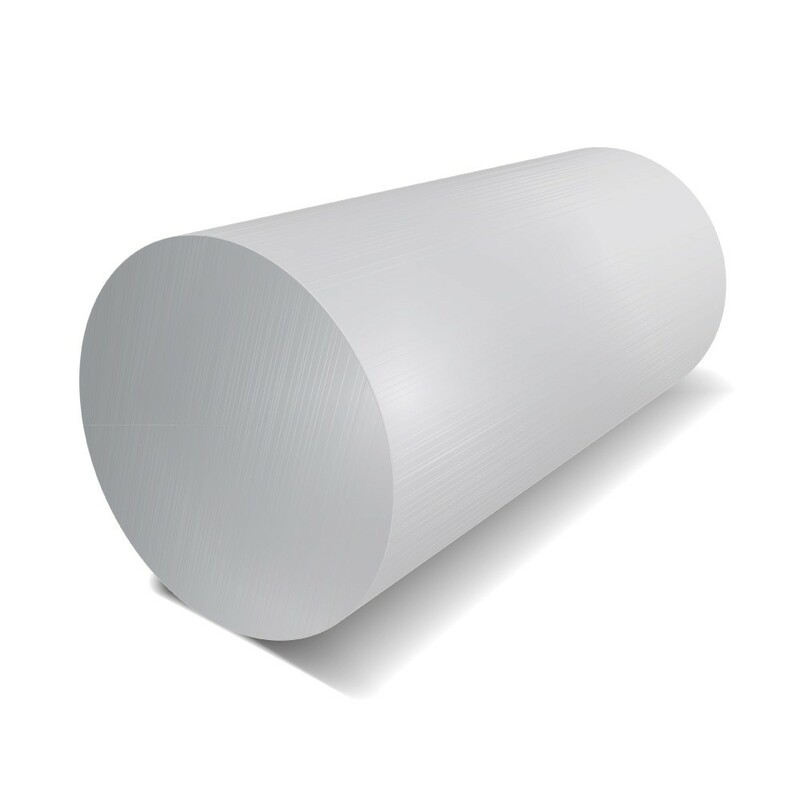 Round Bar is a versatile extrusion, used for many applications.